The Chilliwack Chiefs elected to cross the line and paid dearly for it in Prince George. In Game 3 of the best-of-seven BCHL Mainland Division Final, the Spruce Kings went 5-for-10 on the power-play en route to an 8-0 drubbing over the Chiefs in front of 1,697 fans at the Rolling Mix Concrete Arena on Monday. 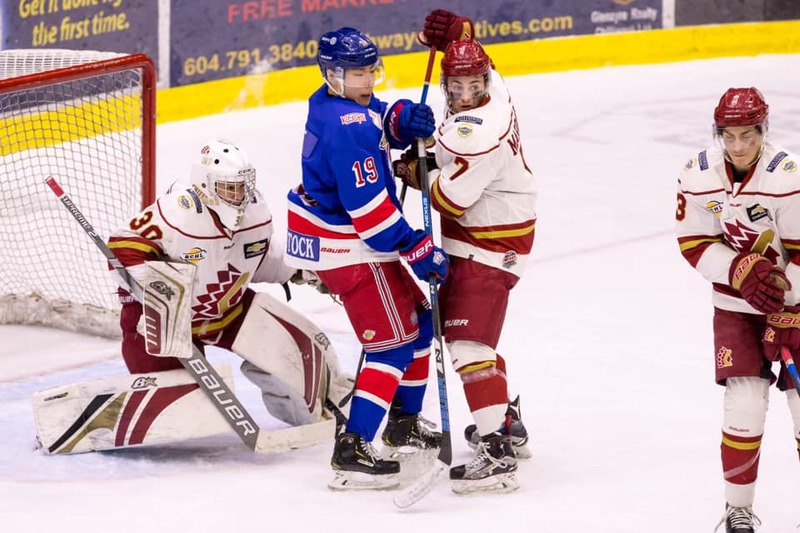 What was supposed to be a mini-league final between the two best teams in the BCHL, the series has been anything but as the Spruce Kings have outscored the Chiefs by an 18-2 margin giving themselves 3-0 series stranglehold heading into Game Four tonight (Tue). Prince George broke out of the gate like gangbusters with a four-goal opening frame with Ben Poisson scoring two of his three goals in period one along with singles from Layton Ahac and Lucas Vanroboys. Patrick Cozzi assisted on three of those markers who says the first 20 minutes went according to plan. The Chiefs came unglued late into the second period and spilling into the third with a stretch of eleven consecutive penalties, which also included misconducts to Clark Nelson, Brody Gagno and Cole Donhauser. During this undisciplined stretch, the Spruce Kings would tack on three more goals to its already commanding lead courtesy of Nolan Welsh, Poisson (hat-trick) and Nick Bochen. Poisson’s hatty was of the natural variety scoring in succession three consecutive times. He told My PG Now he felt a clutch offensive performance was coming from his stick. 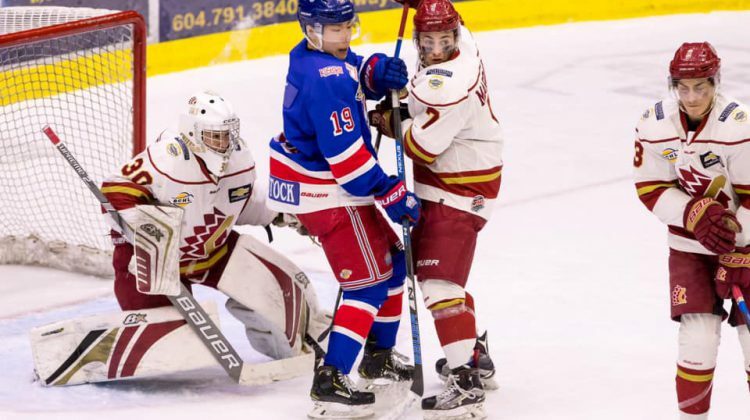 It would seem the Spruce Kings have been the more inspired group this entire series using the one point deficit to Chilliwack for the Mainland Division title and the BCHL’s best record as motivation. The Spruce Kings outshot the Chiefs 46-13 overall chasing goaltender Daniel Chenard from the game after he allowed seven goals on 32 shots. 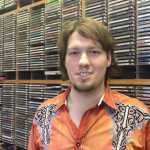 He was replaced by Nolan Hildebrand who gave up a point shot from Jay Keranen late in the third period. It was a much easier night for Prince George netminder Logan Neaton who had a 13-save shutout. Puck drop for Game 4 is 7pm from the Rolling Mix Concrete Arena.